“Viseum cameras are essential for riot police because a camera that just looks in one direction during a riot is useless for complete situational awareness, and to help riot police catch the perpetrators” (UK Riot Police). With thousands of people at a political rally in Kuala Lumpur; rioting was not only widely expected during this event but it was also Malaysia’s largest ever crowd of protesters. After Viseum listened to the challenges faced by Malaysia’s Riot Police Tactics, Viseum customised its Riot CCTV solution to operate in the way needed to deliver automated situational awareness for police riot control success. Viseum UK Group Group President Stuart Thompson meets with the Deputy Chief Commissioner of Kuala Lumpur Police to discuss riot police tactics. 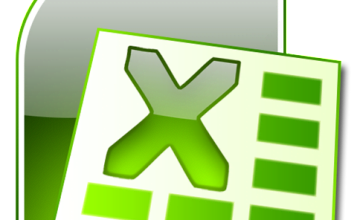 Firstly the Malaysian language was added to the Viseum CiVMS Video Management System. To save an 8 – 24 hour manned surveillance operation a crowd behaviour surveillance algorithm was customized for when and how to automatically send the required information to Riot Police Tactics Command Control and Riot Police senior officers. The Viseum CiVMS video archiving system customized to help the Riot Police bookmark certain events, faces and people in the crowd for each riot police operation. A design of unbreakable radio communications was also required to ensure Riot Police Tactics Command Control do not lose valuable evidence and information. 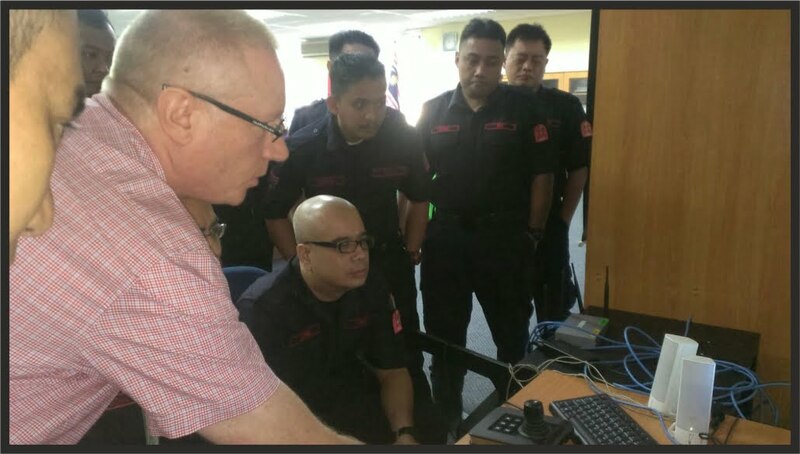 These photos are of the Viseum UK Group President Stuart Thompson, personally supporting Malaysia’s riot police operational CCTV Training in time for this political rally. Key to the success of these Riot Police Tactics was the fact that the vast majority of the Malaysian people who start and join riots are in fact employed because riots only happen during the weekend. 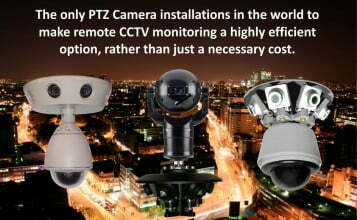 So, as there is no escaping the vast coverage of Viseum cameras, and nobody wants their face recognized on broadcast quality HD cameras, Viseum is delighted to help Malaysia’s Riot Police deliver such a peaceful event. 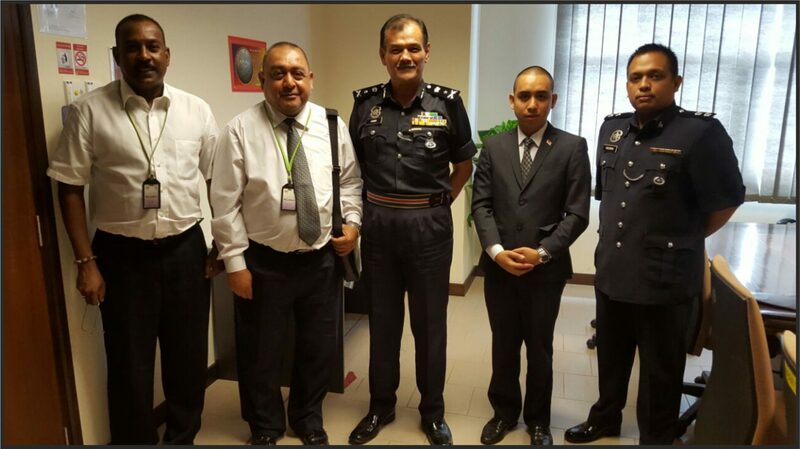 Royal Malaysia Police Team Leaders. Our support teams are available to deal with any requests or questions you may have Monday to Saturday 0900 - 1900 GMT (except United Kingdom public holidays). 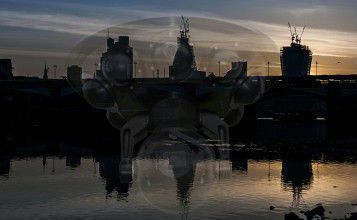 © 2000 - 2019 | www.viseum.co.uk | All Rights Reserved.